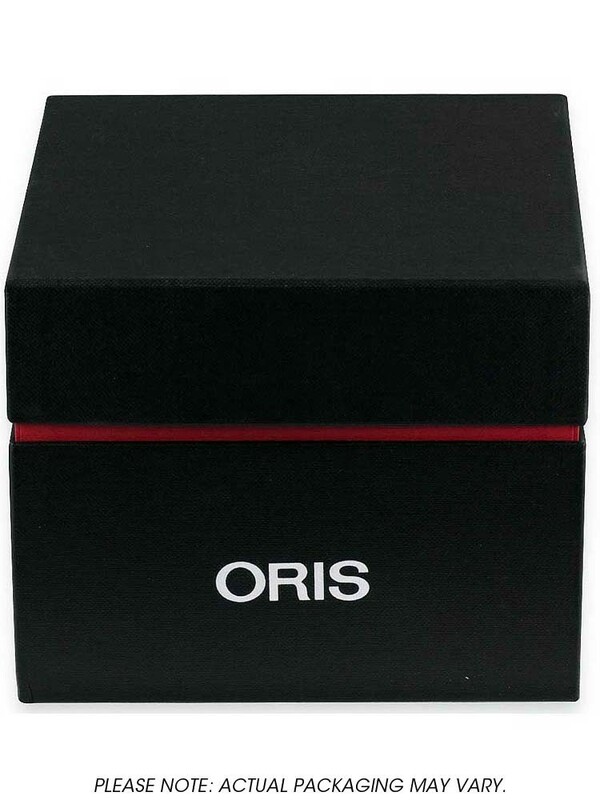 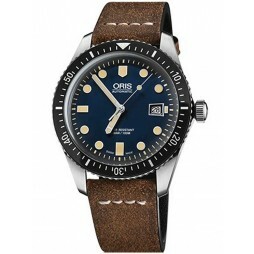 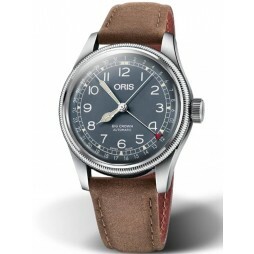 Direct from Oris comes this handsome mens strap watch, ideal for the active man on every occasion. 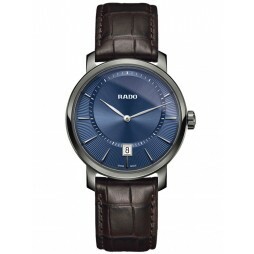 The polished steel case houses an attractive blue dial with luminescence, date window and rotating bezel for extra functionality. 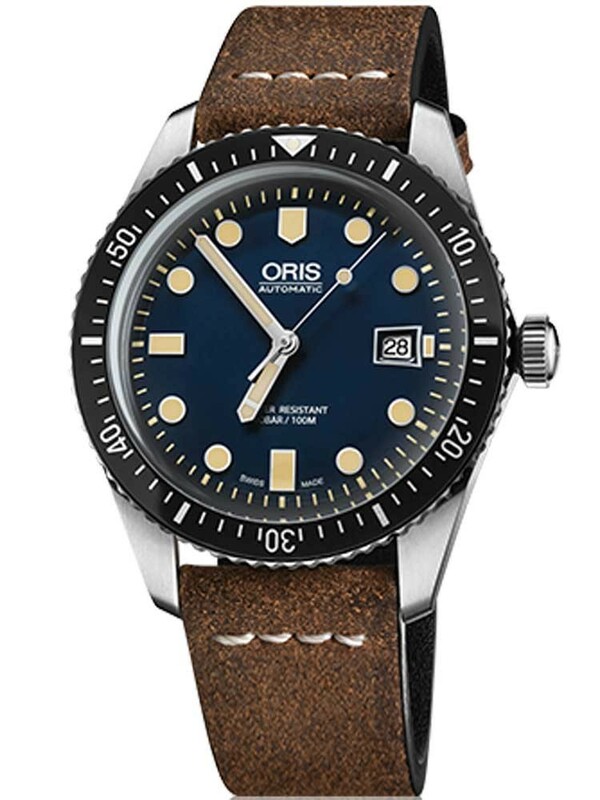 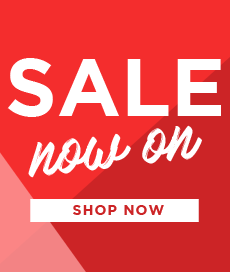 Powered by an impressive Swiss automatic movement, and adorned with a brown leather strap for extra style and comfort, buy with confidence.